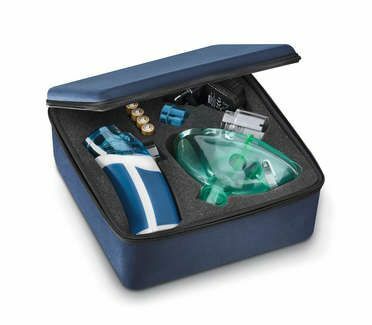 Ideal when travelling! 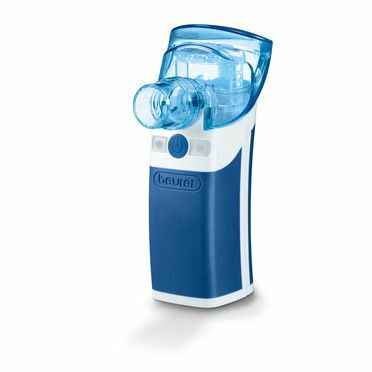 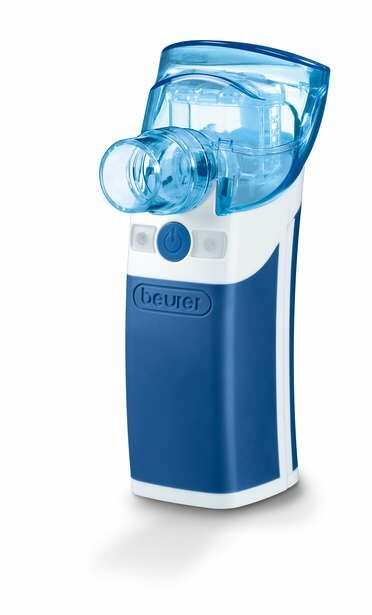 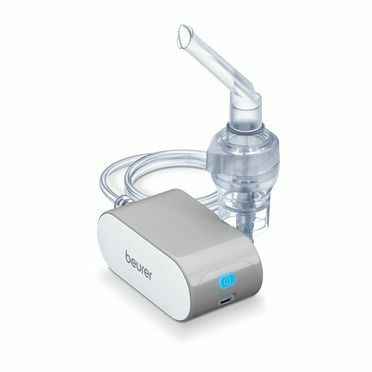 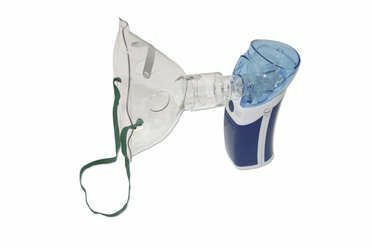 The nebulizer can be operated with batteries or with the mains part; it can therefore be used flexibly. 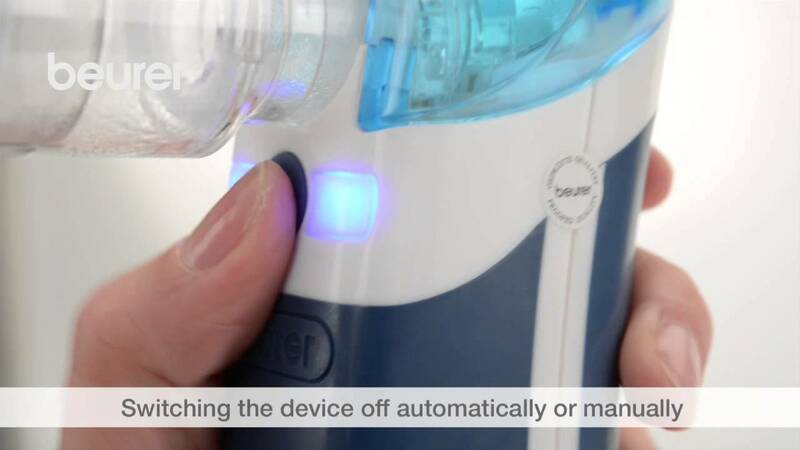 Operation is very simple and the device is quiet.